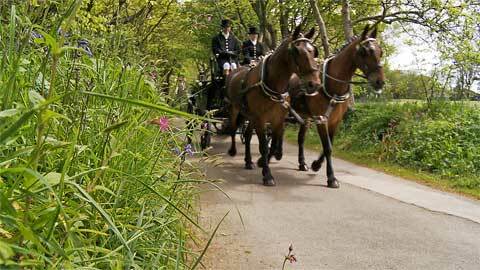 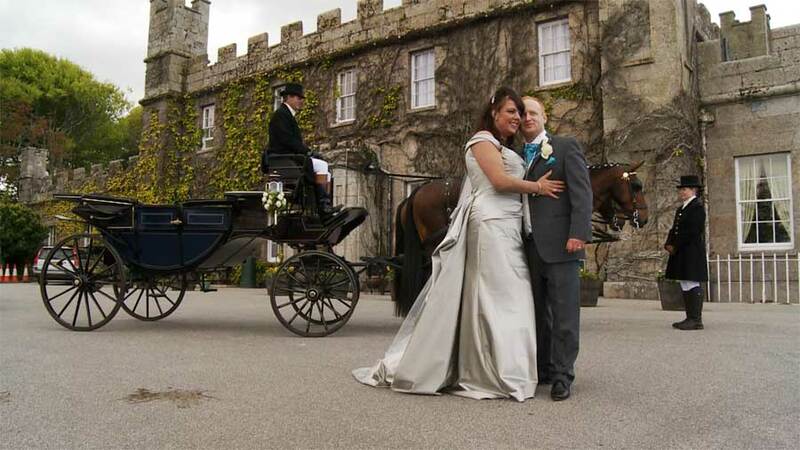 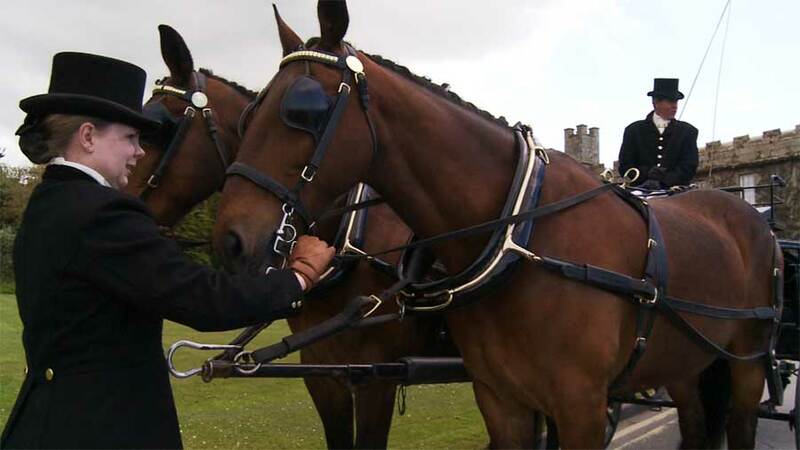 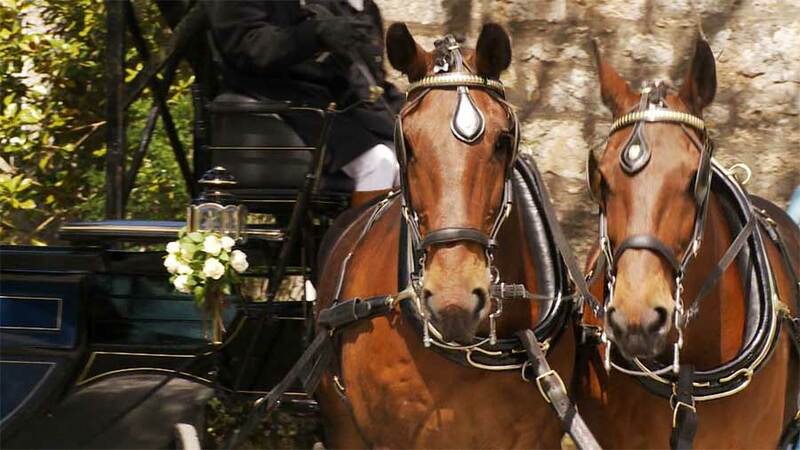 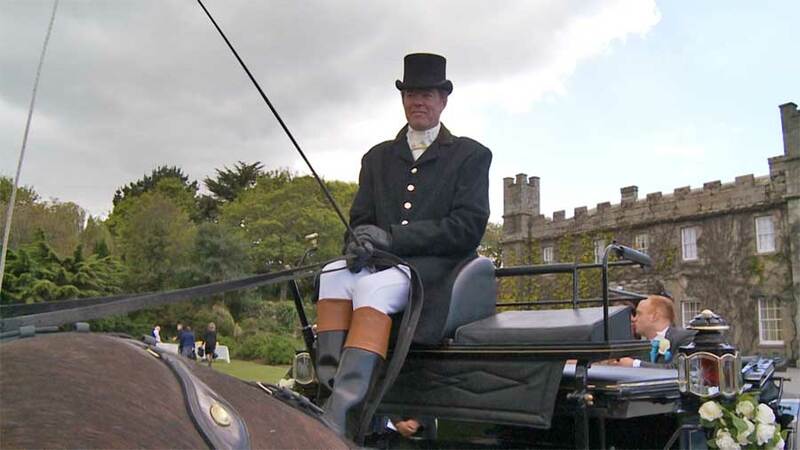 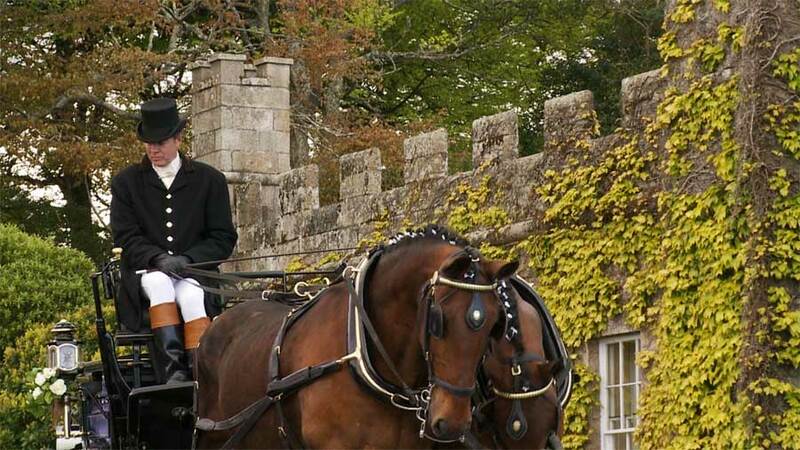 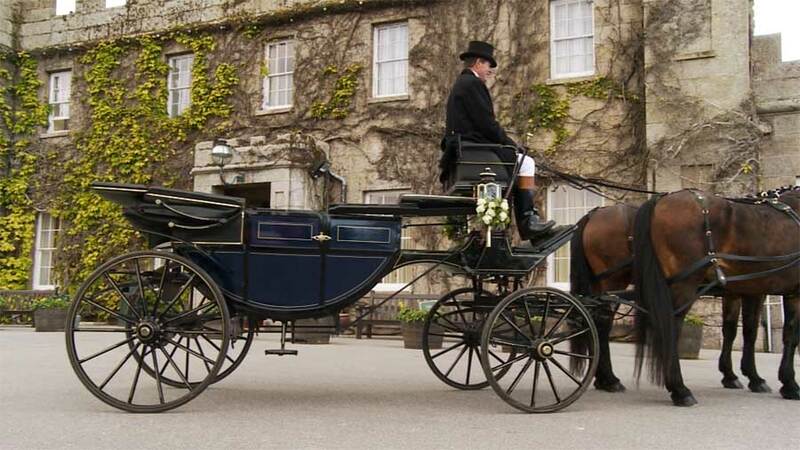 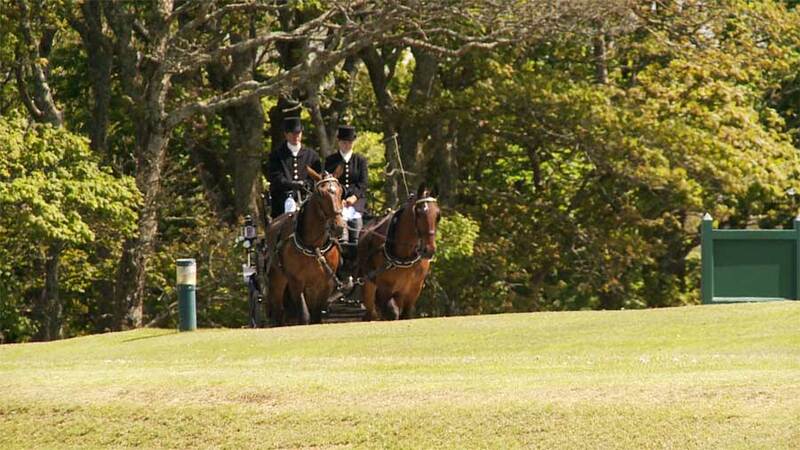 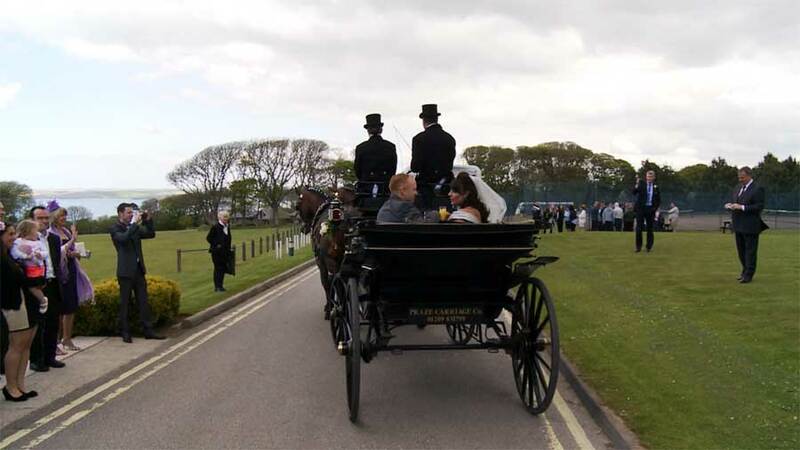 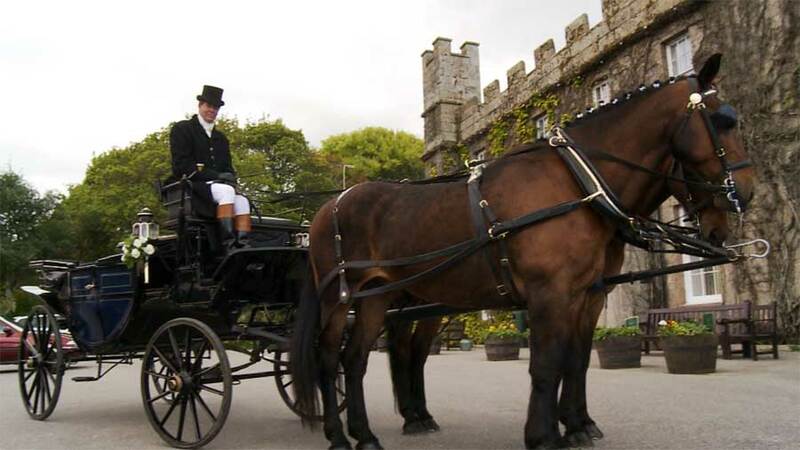 The Place to come for horse and carriage hire in Cornwall and the West Country. 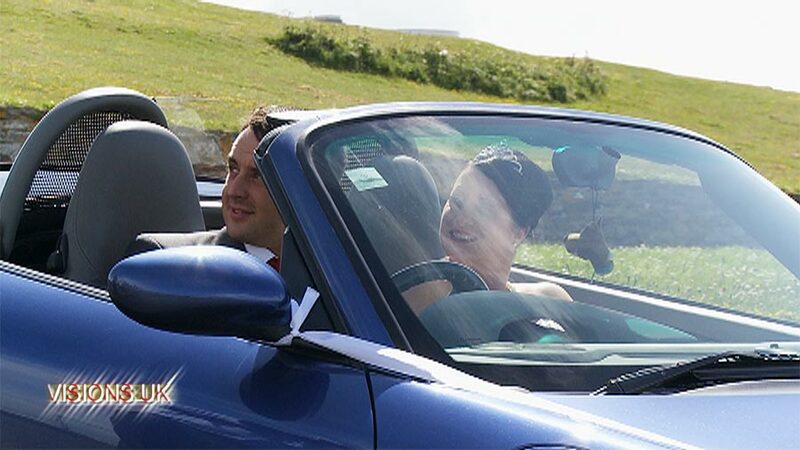 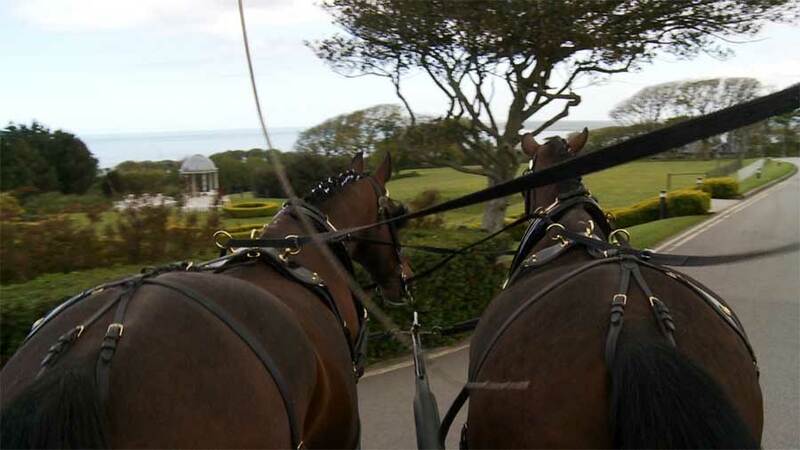 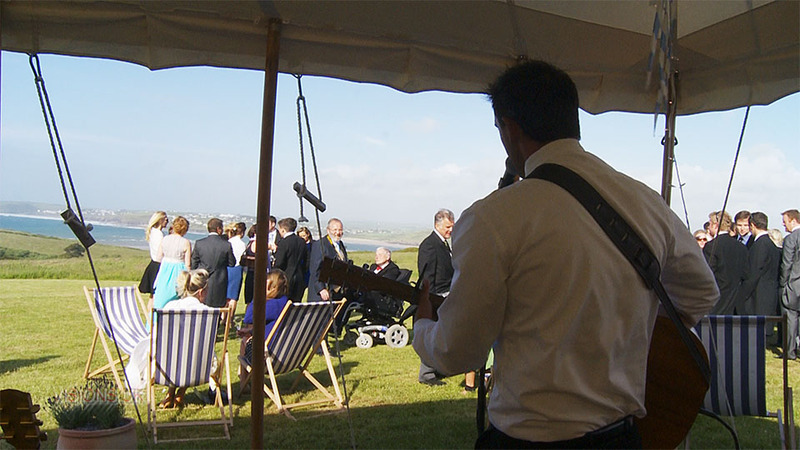 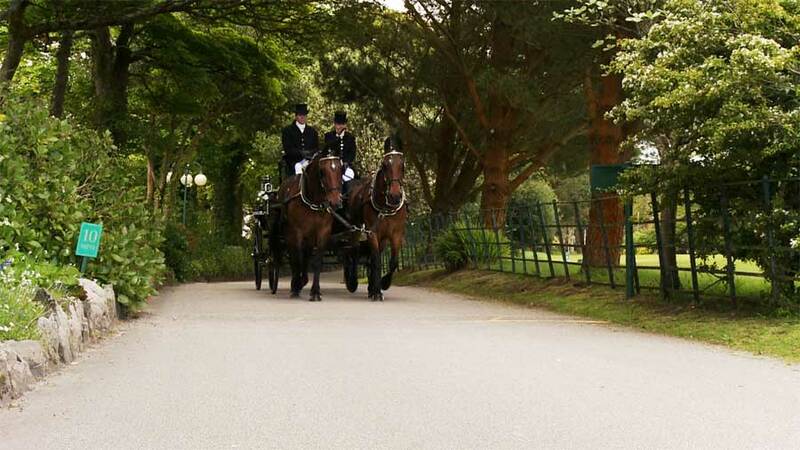 The Praze Carriage company working at a wedding in the grounds of the Tregenna Castle hotel St. Ives in Cornwall. 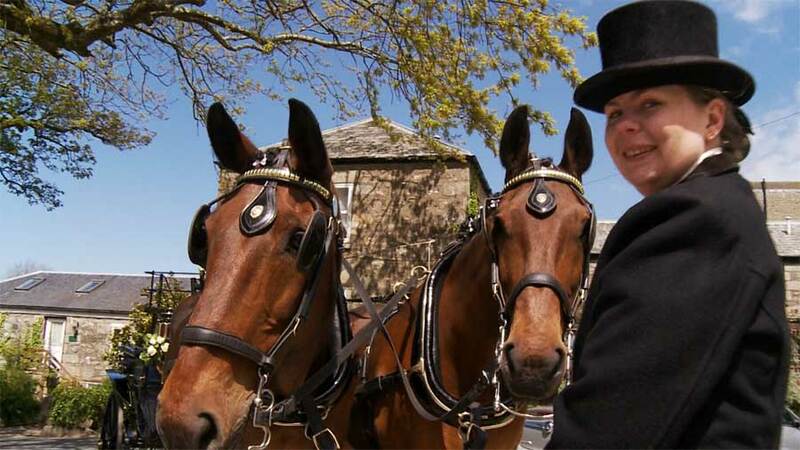 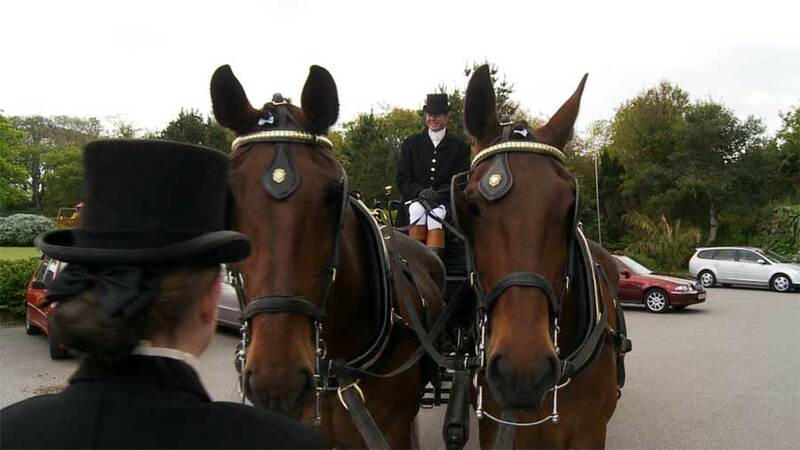 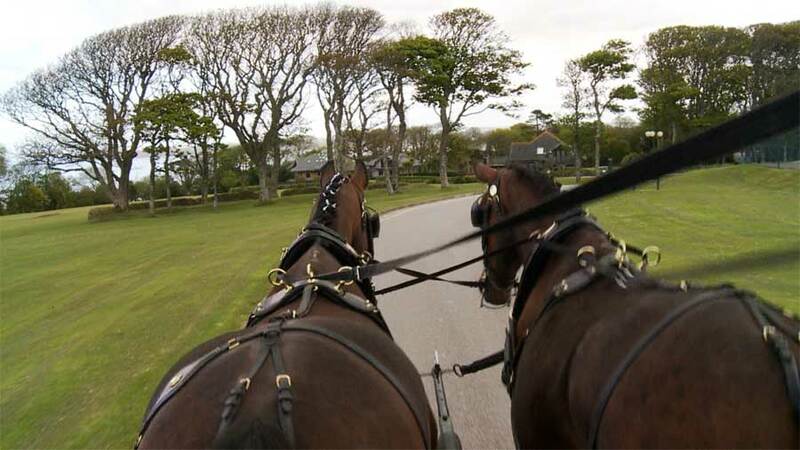 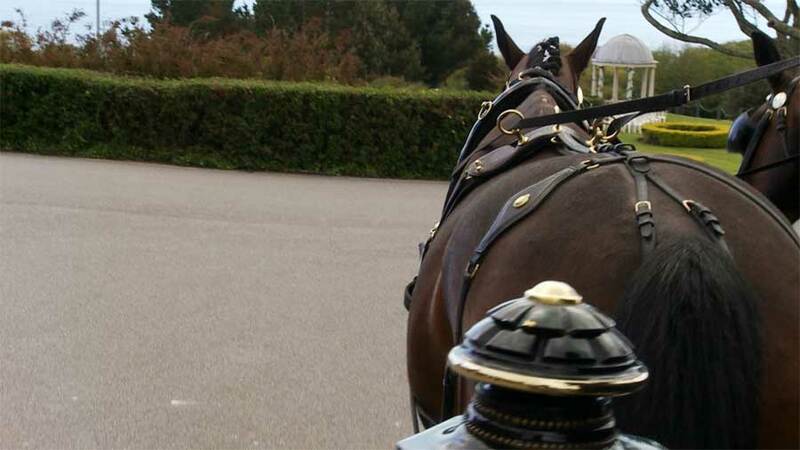 Established in 1988 Praze Carriage Co. is a family run business offering horses and all weather carriages of a very high standard for all occasions. 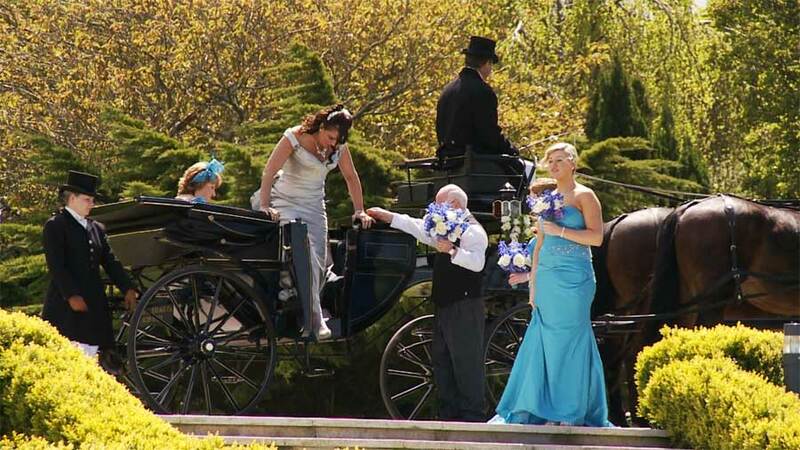 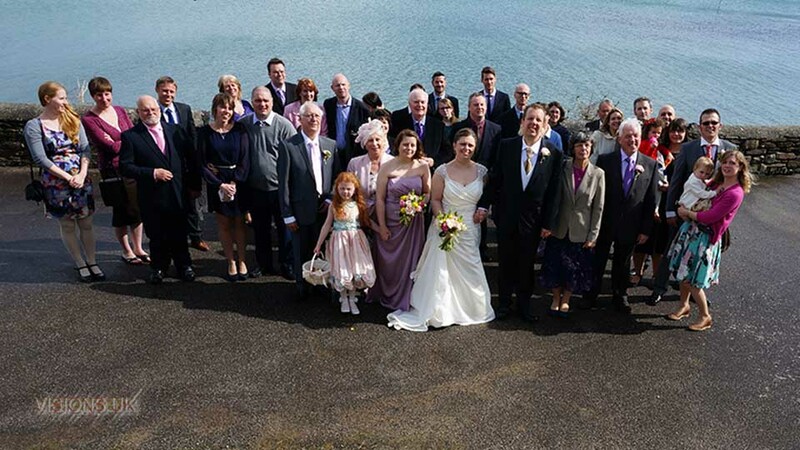 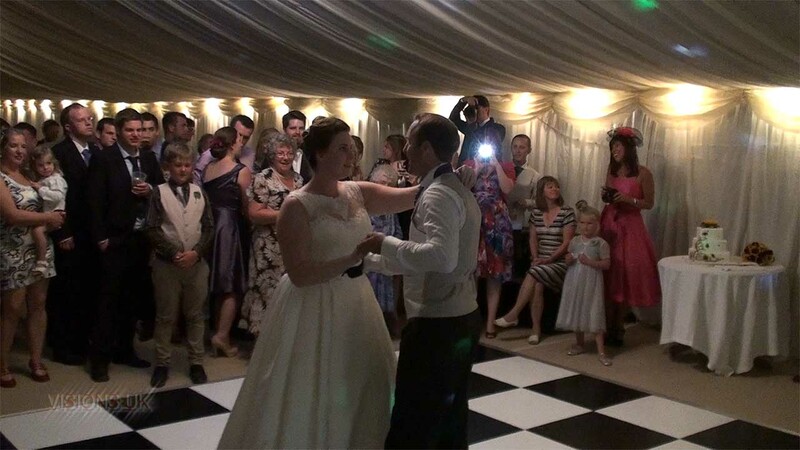 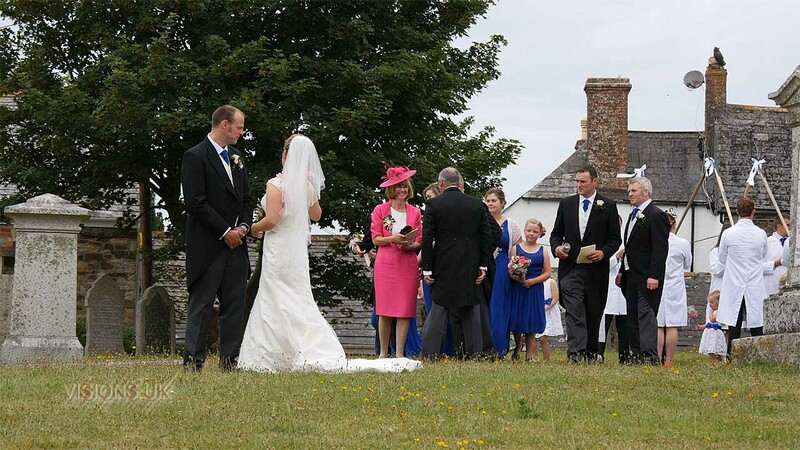 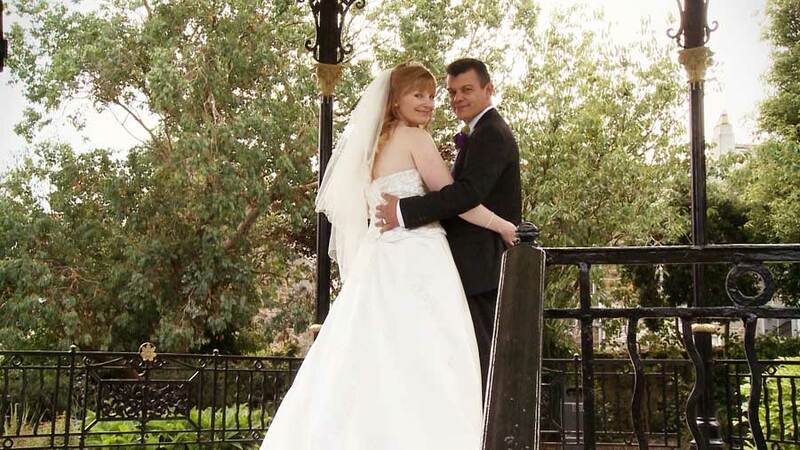 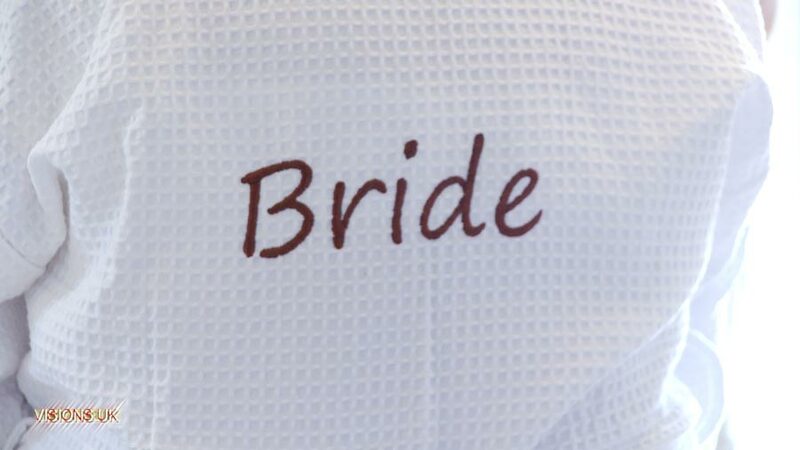 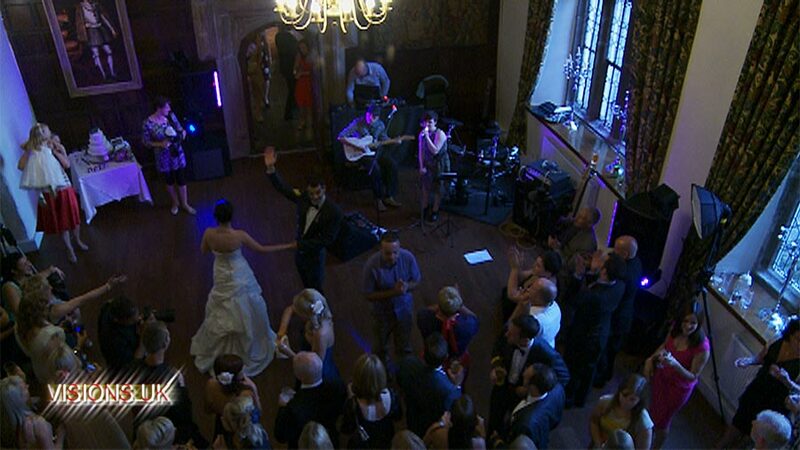 Many of the Premier local wedding venues recommend our services to their customers. 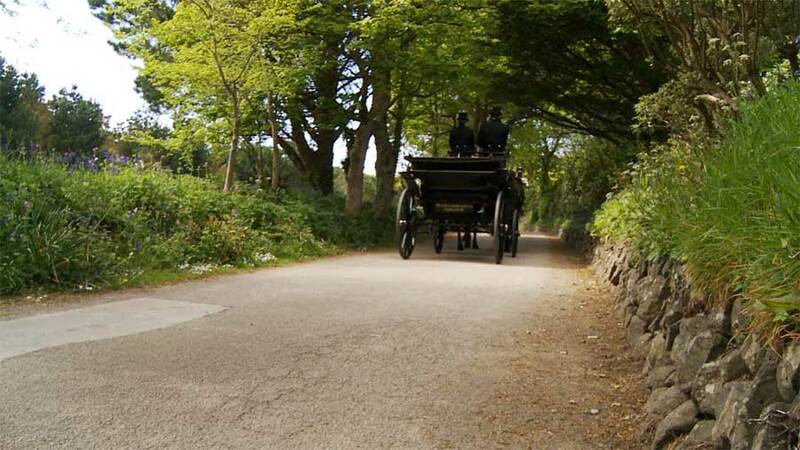 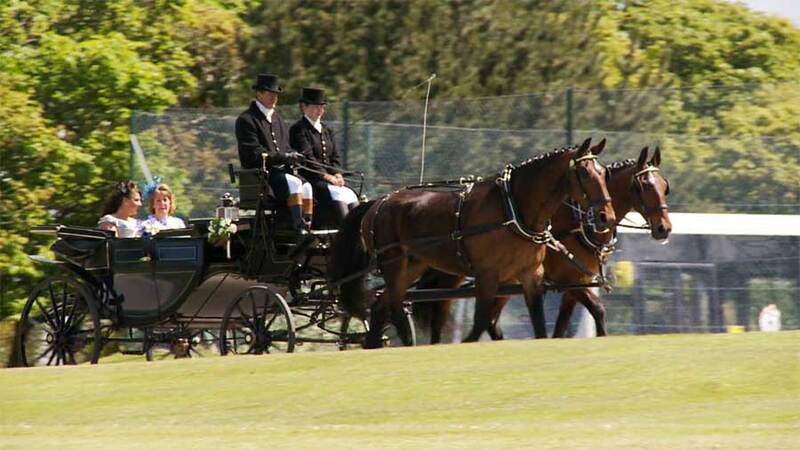 We offer Scenic carriage tours & Picnic drives, our many carriages are also available for film and promotional work. 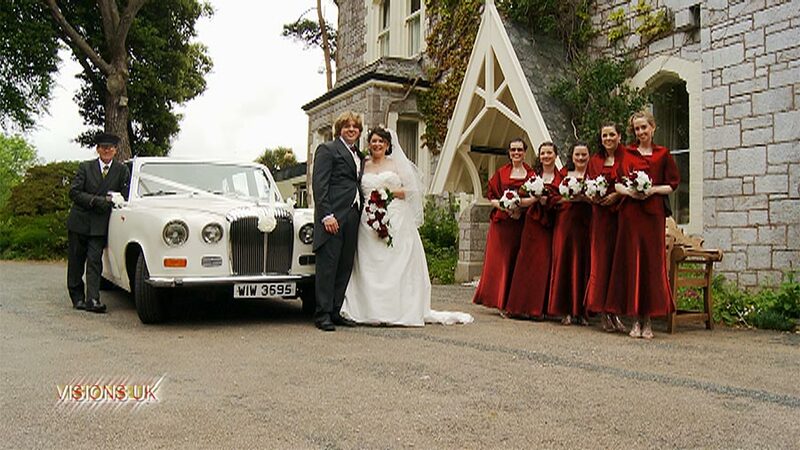 We also offer a Rolls Royce Silver Shadow for hire.